You are using an unsupported version of Internet Explorer. This website will not display properly in this browser. Please update your browser. 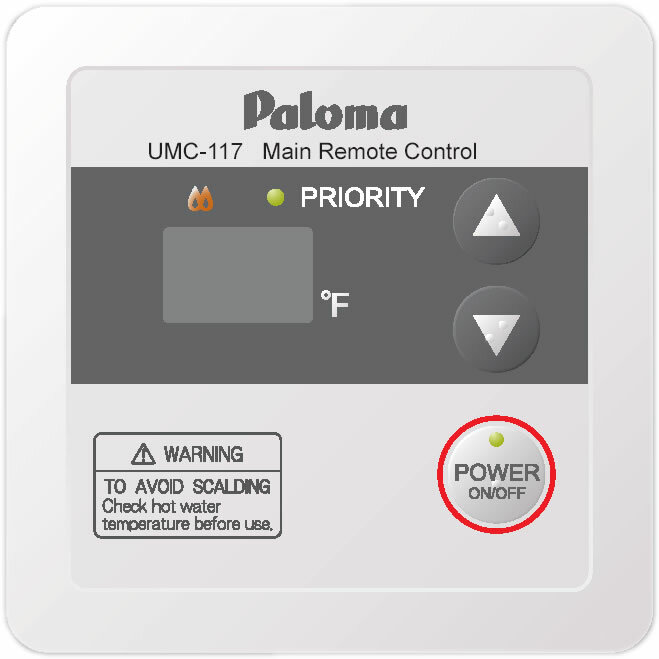 Main Remote Control is intended to be installed in kitchen, laundry, or utility room. Temperature adjusting range 100F-120F (Max 140F).